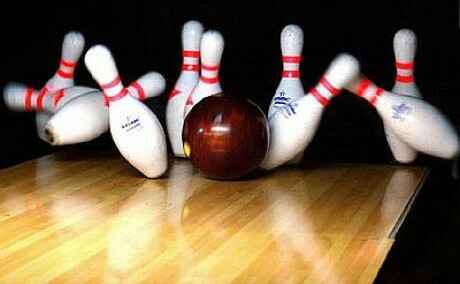 The Greater Killeen Fort Hood USBC Association currently serves four bowling centers in our region. Clear Creek Rd. and Santa Fe Ave.